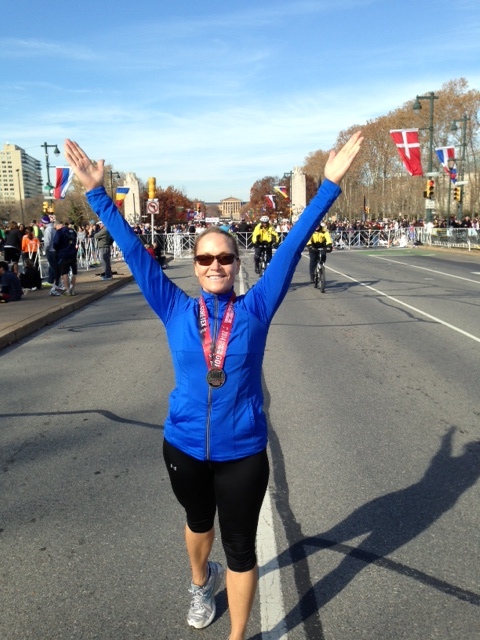 Click more to see fun photos of Mary Pat (who ran in honor of Sara and Paul) and others from the most recent Philadelphia Marathon. Photos Include: Philadelphia’s Mayor Nutter (whom Mary Pat has offered to personally train for the Rothman 8K), Pennsylvania Gov. Elect, Tom Wolf and Olympian, Bill Rogers, as well as our very own Keith Baldwin of Spike’s Trophies and Casey McCrudden of BCA. This entry was posted on December 11, 2014, 1:23 pm and is filed under BCA News. You can follow any responses to this entry through RSS 2.0. You can leave a response, or trackback from your own site.